Indie-Pendant is a small, unique, online-based business showcasing a range of luxe jewelry pieces and accessories. 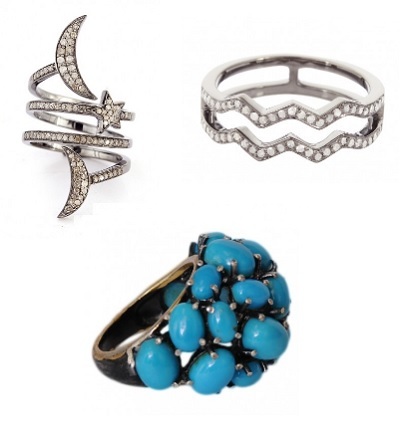 You can find both timeless designs and current trends in the collection of jewelry. 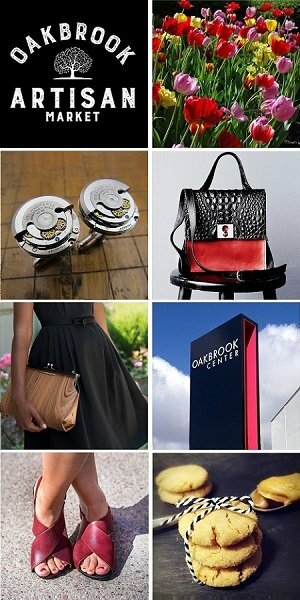 Their carefully edited selection features products that are singular, eclectic and flawlessly crafted. Collections include designs in sterling silver, gold vermeil, gold, gemstone(s), pearls and polki-table cut diamonds. Bespoke commissions are welcome. Please visit their website to learn more about their collections. We are happy to have Indie-Pendant at the Chicago Artisan Market at Morgan Manufacturing (401 N. Morgan St., Chicago) on Sunday, December 2, 2018 (10am-4pm) along with 100+ of Chicago’s finest artisans in food, fashion, home goods + art. Anjali Raj Hansoty, designer and founder, is a GIA certified Gemologist who splits her time between Hong Kong, India and the US. The jewelry label is inspired by her love of gemstones, art and travel. Her jewelry combines modern contemporary designs using traditional workmanship, with emphasis on quality and affordability.